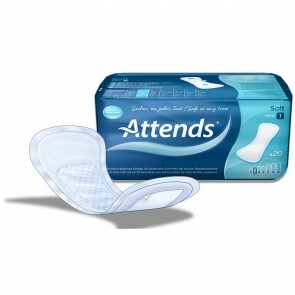 Stress and light incontinence is the most common form of incontinence. 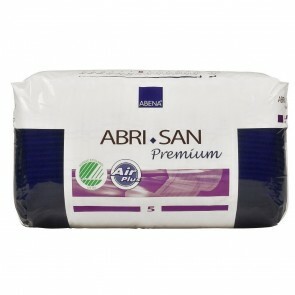 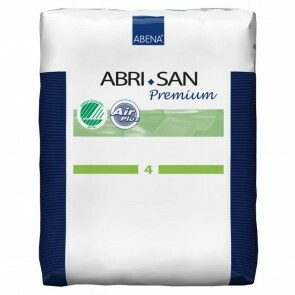 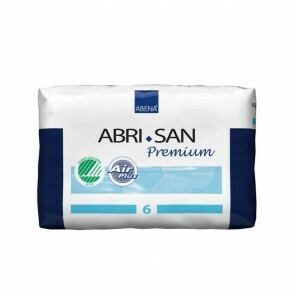 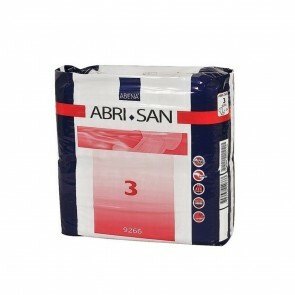 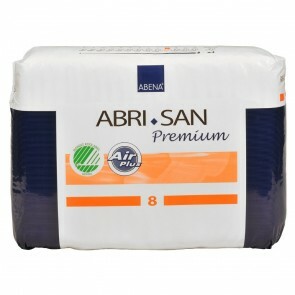 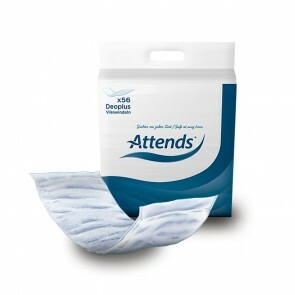 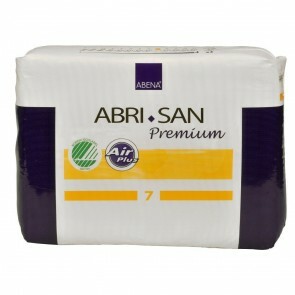 We have the full range of incontinence pads and pants for you to manage your condition. 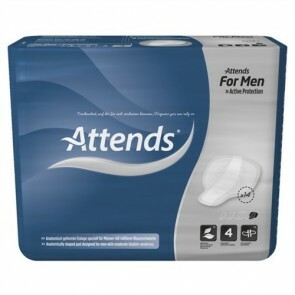 Light and stress incontinence is when you unexpectedly pass urine. 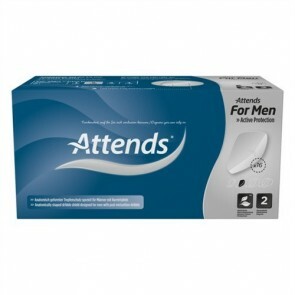 It is the most common incontinence condition and mainly affects women, but men suffer from the condition also. 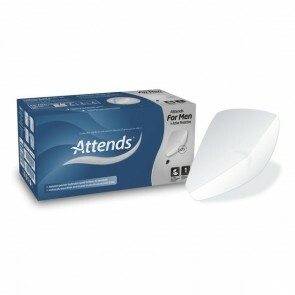 Those who suffer from light incontinence will only pass small amounts of urine. 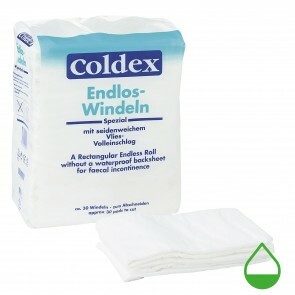 Pressure on the bladder from everyday actions such as laughing, coughing, sneezing or exercise may result in light incontinence. 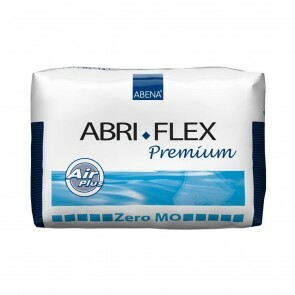 The pelvic floor muscles become weaker over time, which causes stress incontinence. 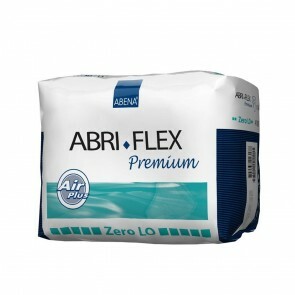 Childbirth also affects the pelvic floor muscle and can happen throughout and after pregnancy. 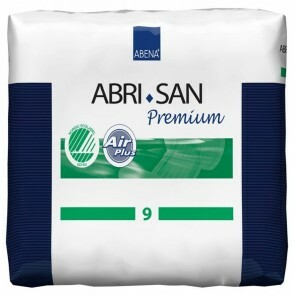 The condition can be managed through the use of incontinence pads or pants, with a low absorbency rating. 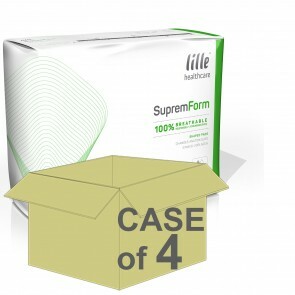 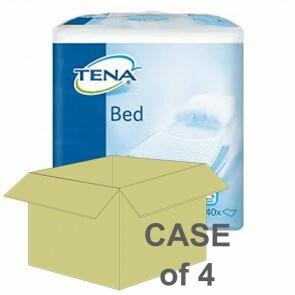 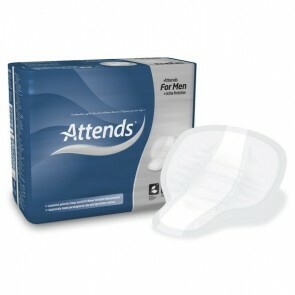 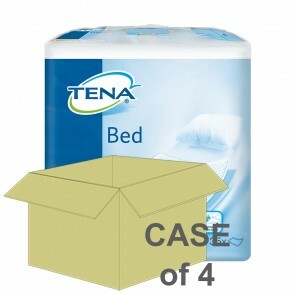 Incontinence pad available are specially shaped to fit either a women’s or a man’s body. 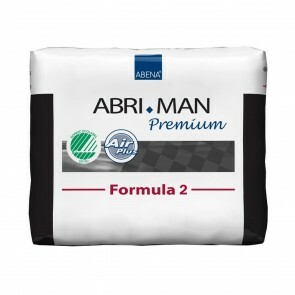 These give you protection where you need it most and are available in a range of sizes and absorbencies. 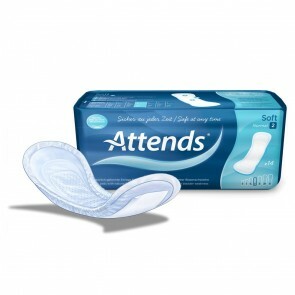 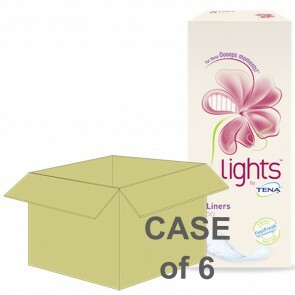 There are also unisex pads that can be used by either a man or a woman. 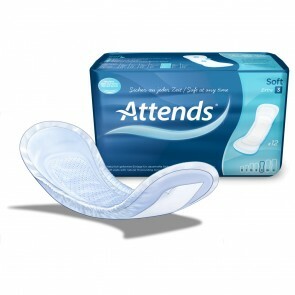 Pads are discreet and can be worn with your normal underwear. 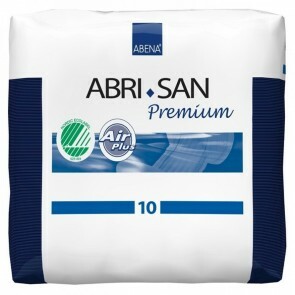 Pull up pants offer more protection and replace your regular underwear. 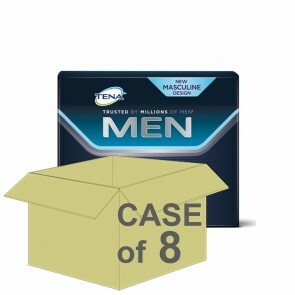 Again, some products are specifically designed to fit either a women’s or a man’s body and unisex products are also available. 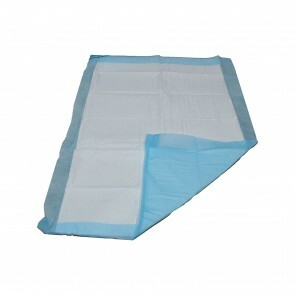 Pull up pants are available in a range of sizes and absorbencies. 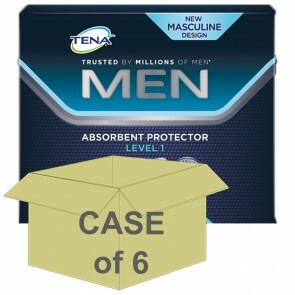 Whichever option you choose, you need to feel comfortable and protected. 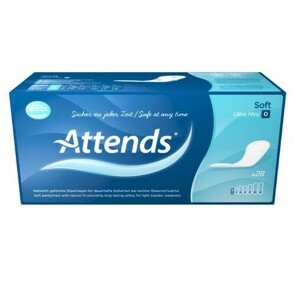 We have a vast range of products available for you to manage your incontinence.